By entering your mobile number you are authorizing Silver Lake Press to send you updates, offers, specials, or other environmentally friendly communications. Up to 4 msgs/mo. Message & Data Rates may apply. ​To cancel, reply STOP. For help, text HELP. 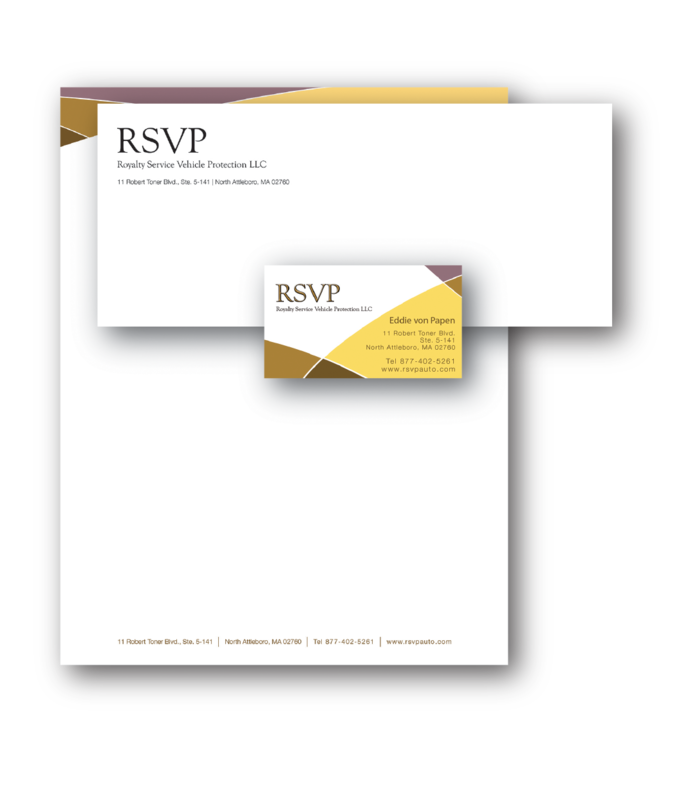 1000 #10 Envelopes - window or non window, Stock white, Return address printed in full color one side. 1000 letterhead - 75lb smooth white paper, printed full color one side. Fun Fact! Did you know Secretariat still holds the fastest time for each of the Triple Crown races! ​Winning the Kentucky Derby in 1 minute 59.4 seconds, the Preakness in 1:53, and the Belmont in 2:24. 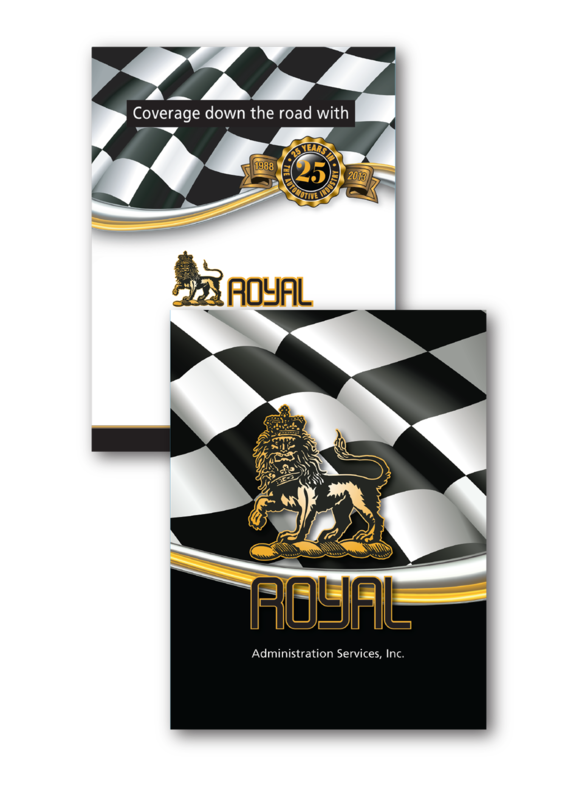 12pt to 48 pt cards with many options like foil, metallic ink, cut-outs, or plastic. SLP can help with logo design and business card layout, to give you a fresh new look or just re-vamp what you all ready have. Any size, paper, fold, or bindery available. There are a lot of options for brochures and flyers, and SLP does them all. Send your flyer through cutting edge text messaging! A Faster and more Efficient way to connect with your customers. ​The average person opens a text within 90 seconds!